The Chinese New Year celebration won’t be complete without a cake. 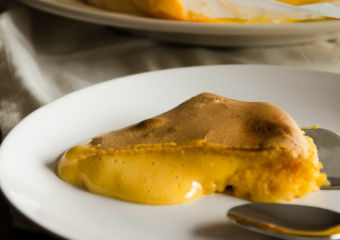 Nian Gao referred to as year cake or Chinese New Year’s cake is a pastry prepared from glutinous rice and consumed during the festive occasion. 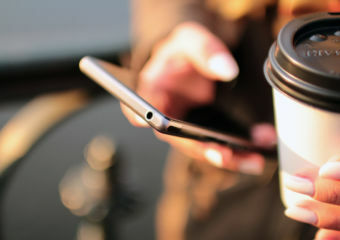 Having evolved into different flavors and versions through the year, it’s one of the most thoughtful gifts to give away. Here are options aplenty so you don’t have to worry about where to find delightful presents. 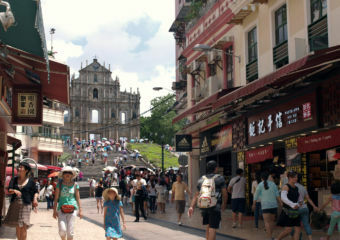 Grand Lapa is one of our favorite places for cakes in the city. If you haven’t noticed, they have a monthly special cake just to prove how beautifully delicious their creations are. 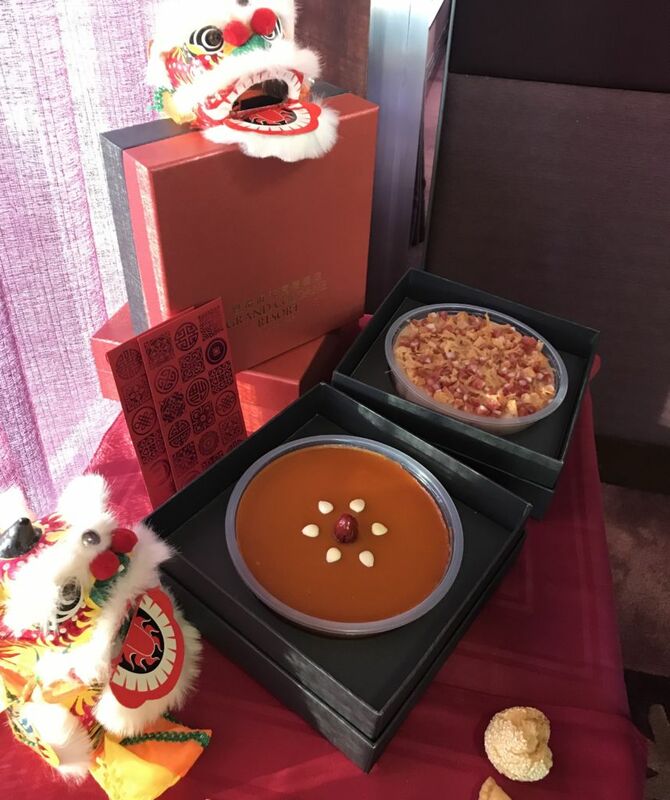 Kam Lai Heen’s Chinese New Year glutinous cake is priced at MOP $168 and don’t miss the turnip cake with air-dried pork priced at MOP $188. 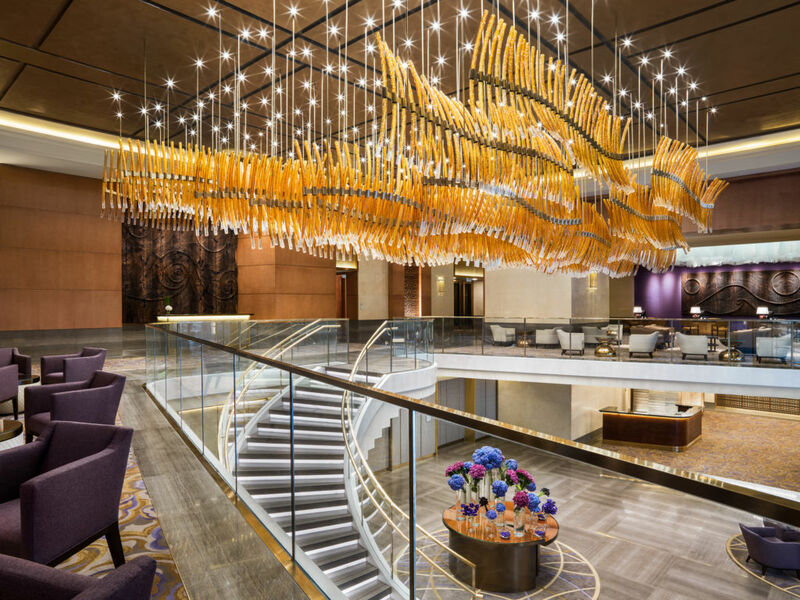 Offering a festive taste of the season, it’s available from January 10 to February 28. 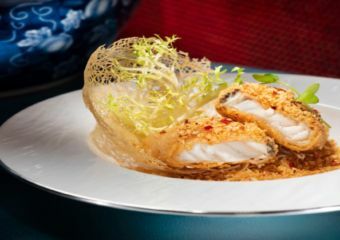 Executive Chef Joseph Tse at Grand Lisboa is always one to watch out for this time of the year. 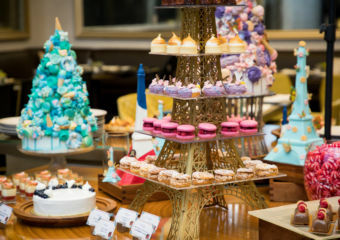 With flavors including Premium Cane Sugar Cake with Bird’s Nest and Coconut Juice; Turnip Cake with Matsutaflavoredred in Fish Broth; and Taro Cake with Conpoy, Morel Mushroom, and Preserved Meat, these are the sweetest gifts for families, friend, colleagues and clients. 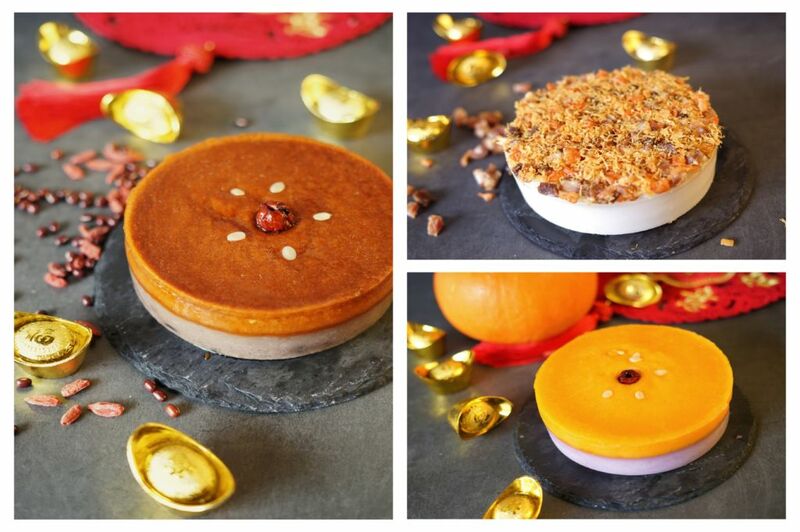 The Chinese New Year puddings are priced at MOP $288 per box. 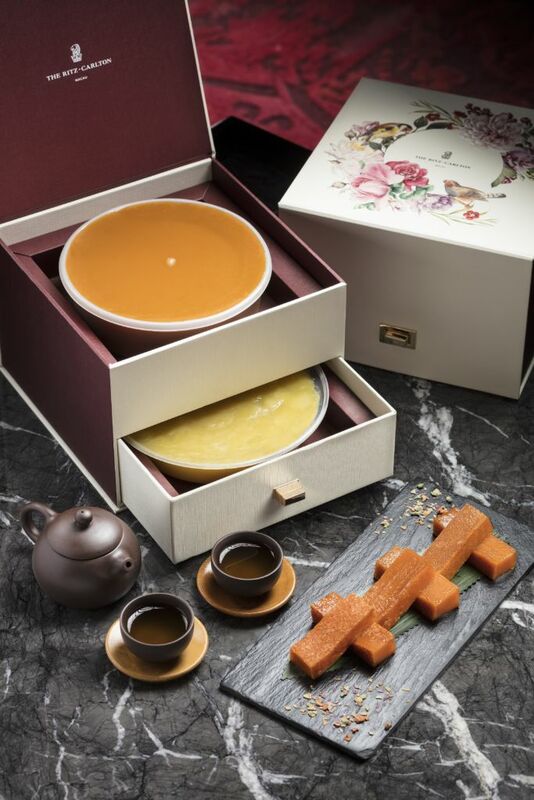 The Ritz-Carlton, Macau presents the Rice Pudding Treasure Box in a very limited quantity to celebrate the arrival of Chinese New Year from January 1 to February 15. 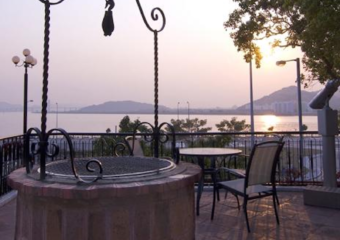 Make sure to grab these delicately made traditional Glutinous Rice Pudding and Water Chestnut Pudding. Wrapped in a precious packaging design that already stands out as a present, it is priced at MOP $488. 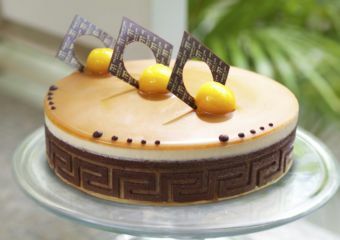 Mandarin Oriental Macau’s The Mandarin Cake Shop always surpasses our cake expectations each year. 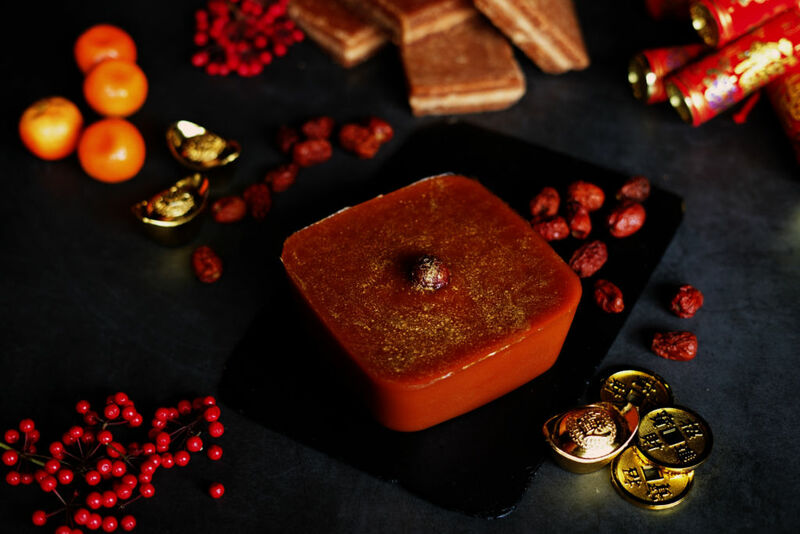 The ultimate place to go for hampers, festive goodies for the Chinese New Year, a must-have for the family table is the Homemade glutinous rice cake with red dates and golden dust, Taro cake with sakura shrimp and preserved Chinese sausages priced at MOP $278. 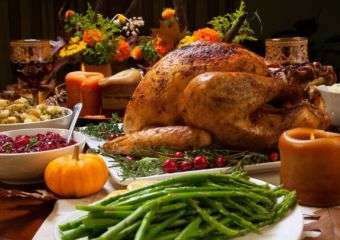 Grab an array of delightful treats as well to give to your workmates, neighbors, friends and family members. 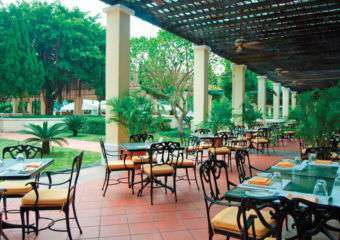 Grand Coloane Resort is on top of our family-friendly places to go. 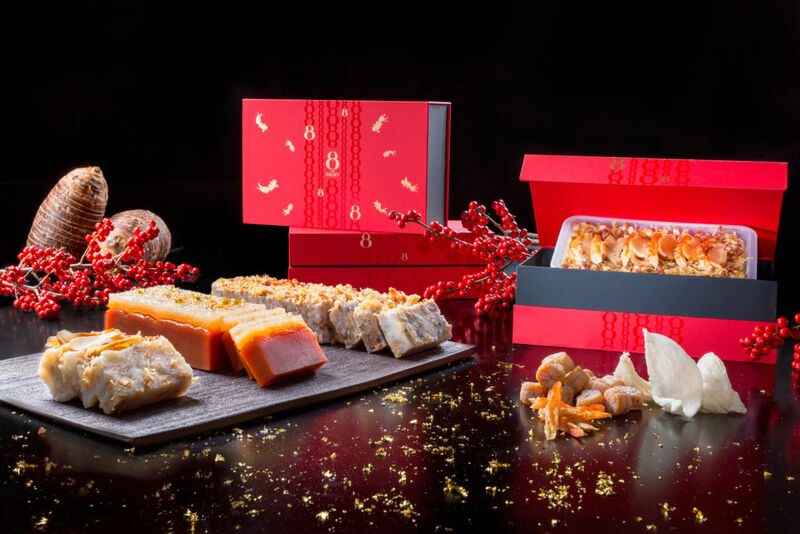 And doing right with traditional festive cakes, Kwun Hoi Heen presents different kinds of signature festive cakes and goodies, including turnip cake with dried shrimps, assorted cured meat and conpoy, red date layered cake, and chestnut and red bean pudding with osmanthus. 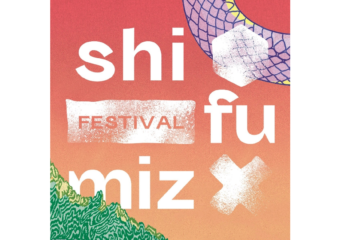 There are also festive goodies such as deep-fried sesame balls with lotus seed paste and egg yolk and deep-fried sesame dumplings. They now accept orders from January 17 to February 12 and for pick-up from February 1 to 13, 2018. 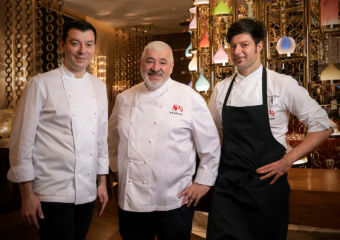 Executive Chef Wyman Chin and his team at Hotel Okura have prepared a home-made delicacy pudding in the form of Chinese Turnip Cake, Chinese New Pudding, and Purple Sweet Potato Pudding. rice. A beauty to look at and crafted to tease at every bite, you can order the box at MOP $188. 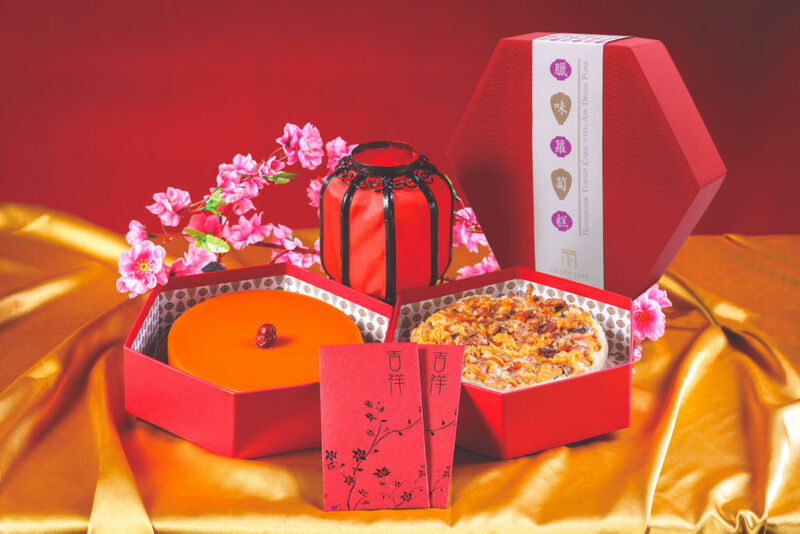 MGM Macau ushers in the Year of The Dog with three options of exclusive gift sets that feature their gorgeous Chinese New Year Pudding Gift Set. 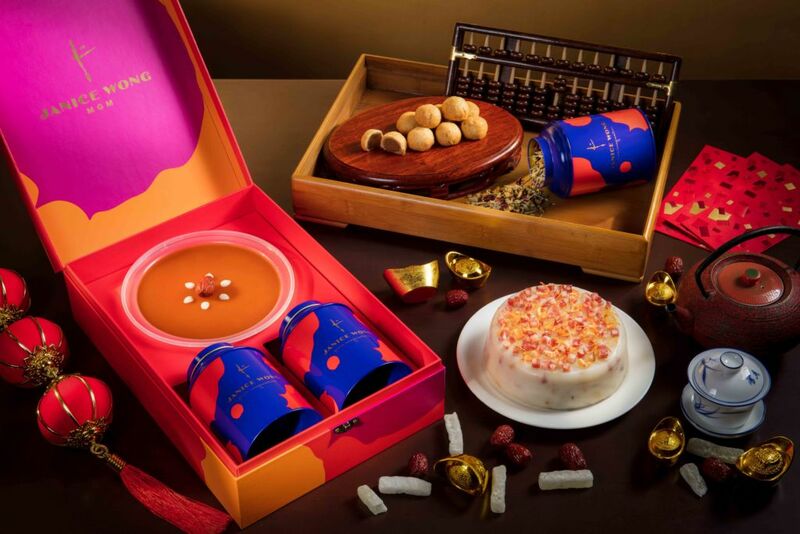 Sample all three gift sets that include colorful creations by Janice Wong – the Pineapple Pastries and a tin of signature Janice Wong Tea. The filling of the Pineapple Pastries is made with fresh pineapples. Every bite is flavorful with the perfect balance of sweet and tart. Each gift set will also include any one of the several Janice Wong Tea, with selections of the aromatic Toffee Popcorn, the floral Marzipan Rose and more. The three gift sets are priced at MOP $488 each. If you’re still searching for something special that impresses and warms the heart, then we recommend the St. Regis Macao Prosperous Hamper and Gift Set. 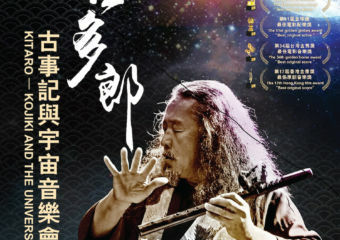 The Prosperous Hamper includes traditional new year cakes, dried longan, a homemade sauce set, premium dried scallops, canned South African abalone, premium Japanese sake, and more exquisite items for MOP $2,988. Not your ordinary treats, this gift set was made to stand out! These limited edition hampers are available from now until February 15.